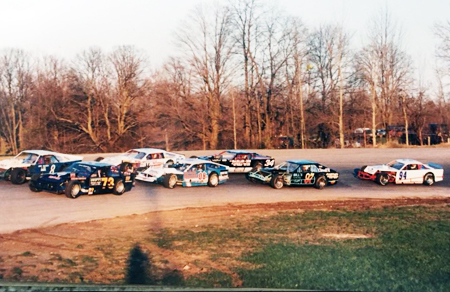 Modifieds are easy to identify on the track, as these cars generally have large slick tires which are exposed at all four corners. 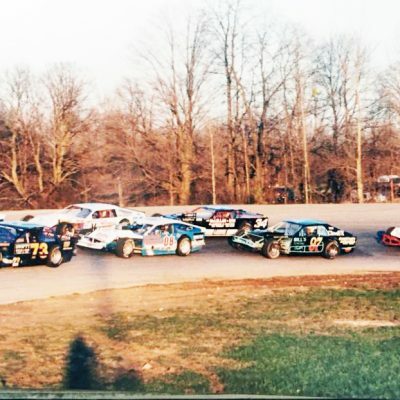 The bodies on these cars have a squashed look to them and have NASCAR Modified appearance and possibly a wing on the top. Modified 4 cylinder engines make these cars fast, loud and very exciting to watch.